Thank you for giving us opportunity to send our view. The powder is awesome but it is difficult for some time identify easily which one is your colour. That provision should be made available. 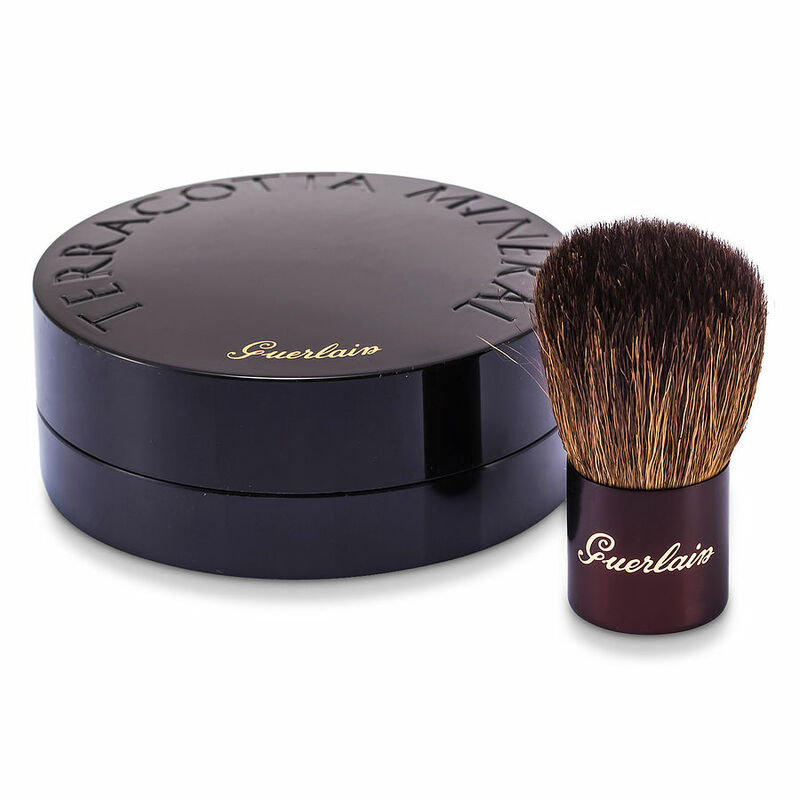 Guerlain : taracotta mineral flawless bronzing powder. Guerlain bronzing powder is wonderful & delivered quickly & a great price!